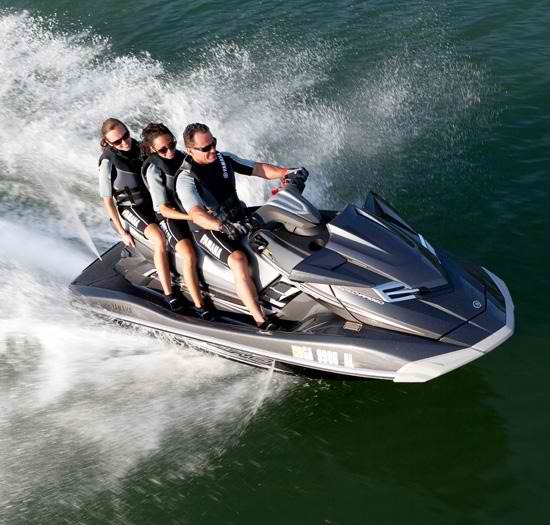 Information on Lake Havasu State Park for the nicest quality wakeboard boat rentals, jet skis, waverunners, and PWC personal watercraft rental. The scenic shoreline of Lake Havasu State Park is on the Arizona side of Lake Havasu and cover about 45 miles of shoreline, it is an ideal place ot enjoy beautiful beaches, nature trails, boat ramps, wakeboard lessons, boat tours and charters, and convenient campsites. 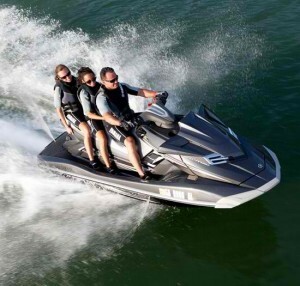 This spot is truly a water sport haven located near the famous London Bridge of Lake Havasu City. This Marina is also close to Campbell Cove RV Resort.